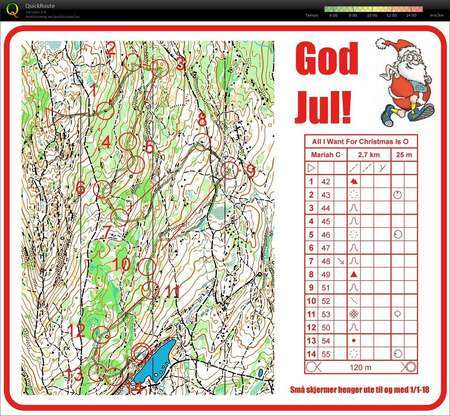 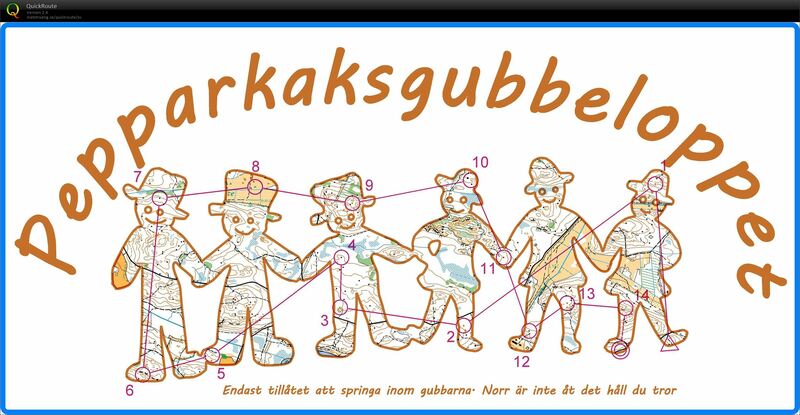 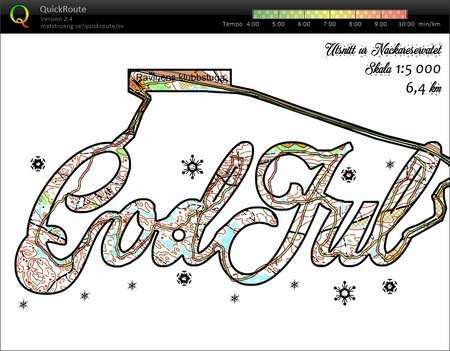 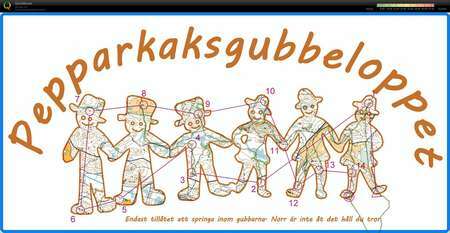 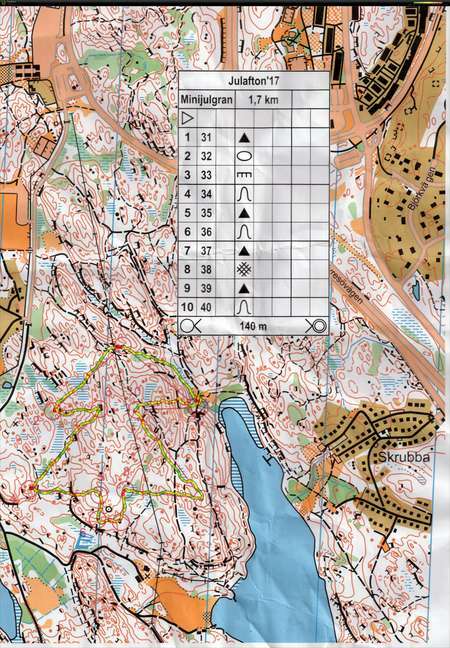 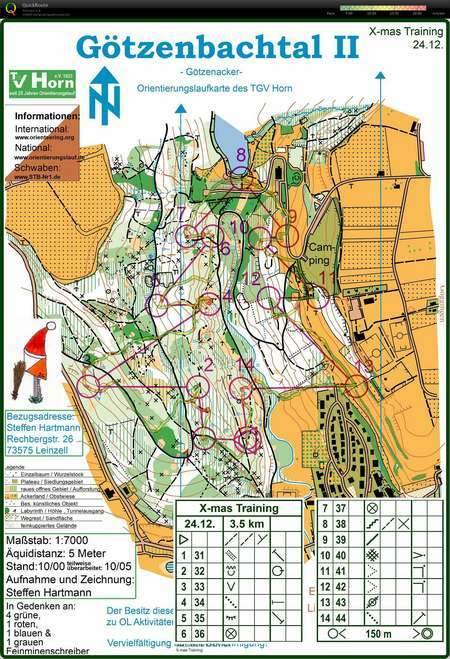 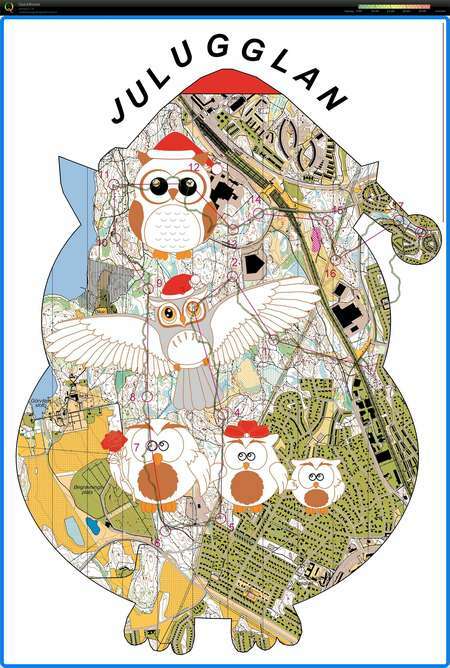 Christmas is a perfect time for orienteering – take a look at some of the nice “Christmas special” orienteering courses here. 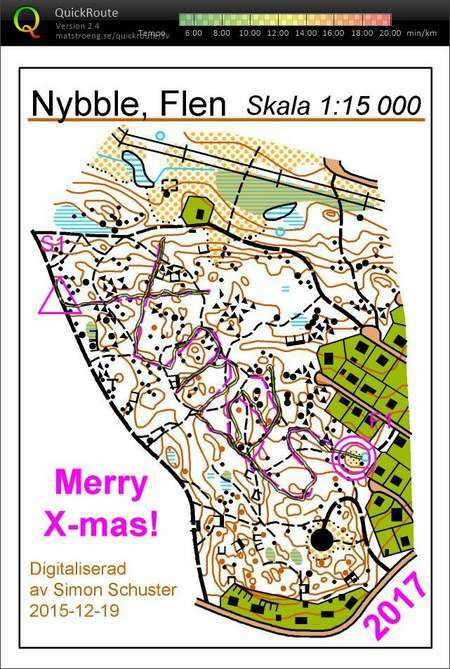 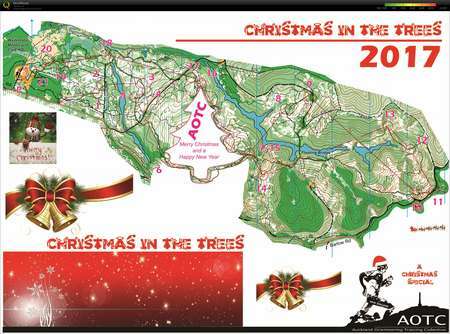 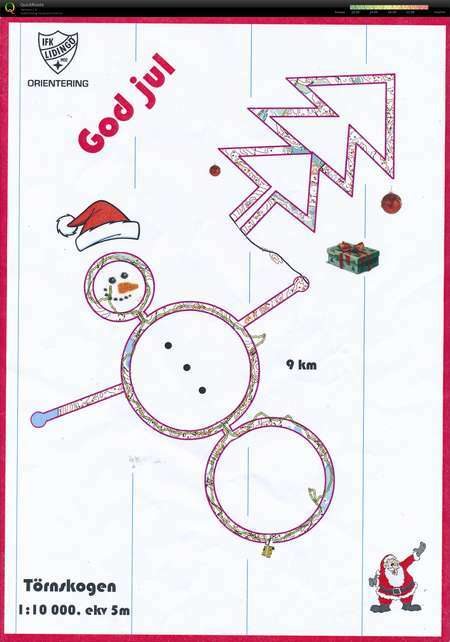 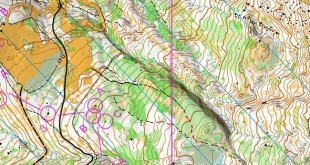 Have you got your own “Christmas special” or “New year special” orienteering course? 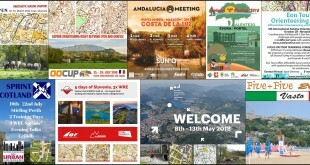 Why not post it as a comment below?